I’m absolutely flooded with requests from burgeoning hot sauce companies to promote their fundraising campaigns such as Kickstarter. I get at least four or five requests per month from people and sauces I’ve never heard of asking me to plug their stuff. Sorry, that ain’t happening. Unless I know your product(s) and your company, that is something I refuse to do. In the case of Fix Hot Sauce, however, I am more than pleased to give them a shout-out with their Kickstarter campaign. Why? Because their regular red sriracha sauce is the best sriracha sauce I’ve ever eaten. The stuff is outstanding. And I want to give aid to any and all struggling businesses with products I belive in. 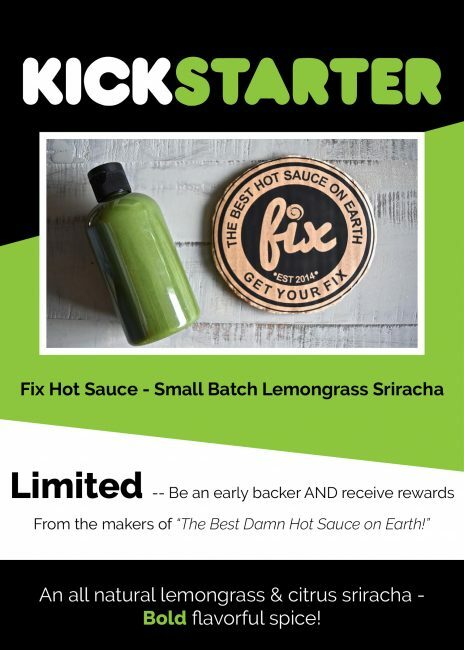 Now the fine folks at Fix Hot Sauce want to expand their product line to include a green-colored lemongrass sriracha sauce. This new condiment has a slightly more earthy and brighter tone, with a fresh lemongrass and citrus flavor. 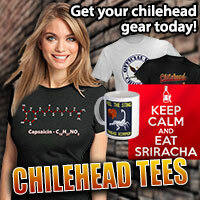 The sauce uses special organic green chile peppers that originated in Vietnam. This new lemongrass sriracha is slated to be released early in 2017. Sound good? Do yourself a favor and visit Fix Hot Sauce’s Kickstarter page and consider helping out one of the most promising new sauce makers in the fiery foods biz…now! If you hadn’t known before, McDonald’s has often used its San Diego-based restaurants as a testing ground for a handful of new ideas. What’s next on the world’s largest burger chain’s list for keeping up with the tastes of the country? 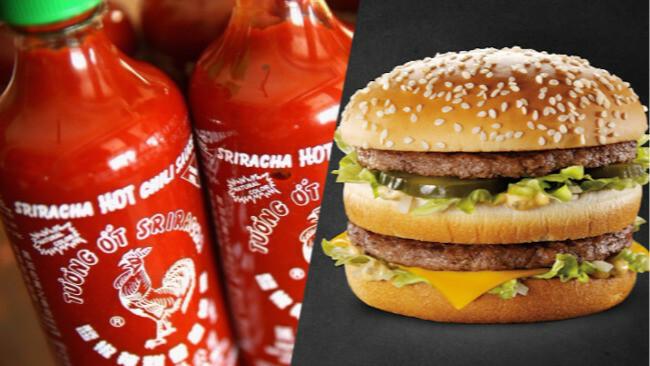 Sriracha and Big Mac Special Sauce. 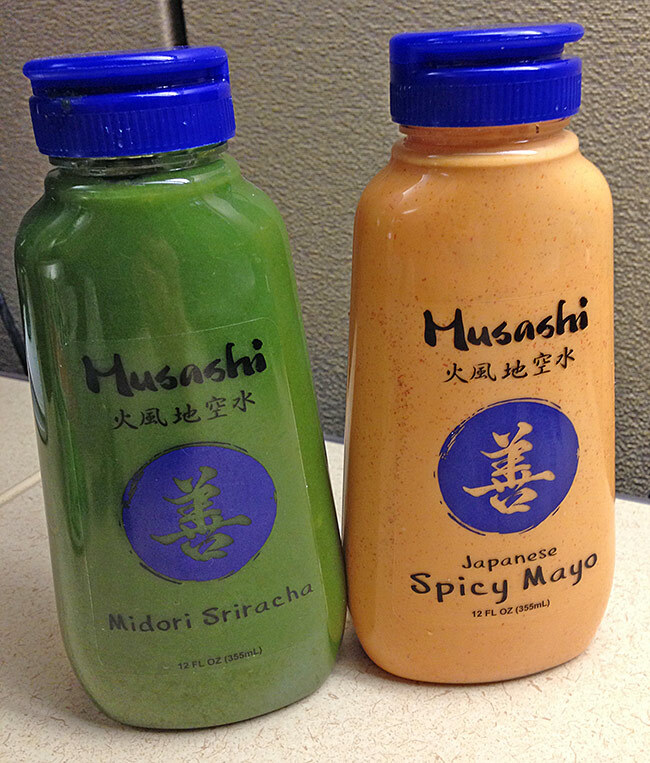 Enough about how much sriracha is today’s big hot sauce trend. I know it is, you know it is, so enough gushing about how it’s taken the world by storm. Instead, let’s take a look at some of the artisan sauce makers and see what dazzling new directions they can take with the Thailand genre that goes by the name “sriracha”. 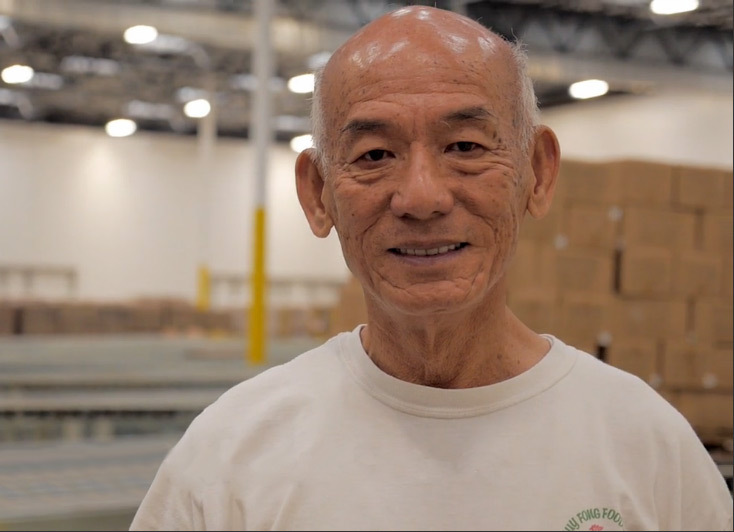 “Our Fix journey started in Vietnam, where we saw and tasted the difference of authentic, farm-fresh, and non-processed goodness. Our minds were blown. From then, we made it our mission to bottle the premium flavors of South Asia and bring it back home. Whenever there is a new king resting atop the “World’s Hottest Chile Pepper” throne, you can bet that there will – for better or worse – be hoards of hot sauces that flood the market that contain that particular capsicum. 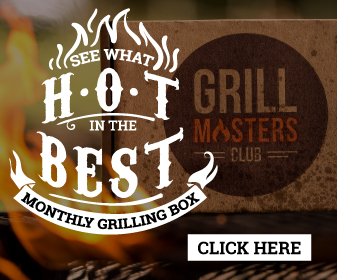 Of course, unless you’ve been living under a rock the past year, you’ll know that the current record holder chile is Smokin’ Ed’s Carolina Reaper, with an average of 1,569,383 Scoville Heat Units and measured peak levels of over 2,200,000 SHU. It’s expected that sauce makers will scramble to concoct a condiment containing the Carolina Reaper pepper; and whether or not the Reaper is a main ingredient or only available in trace amounts within the actual product, you can count on these companies veritably featuring the pepper as a headliner attraction on the bottle’s label. 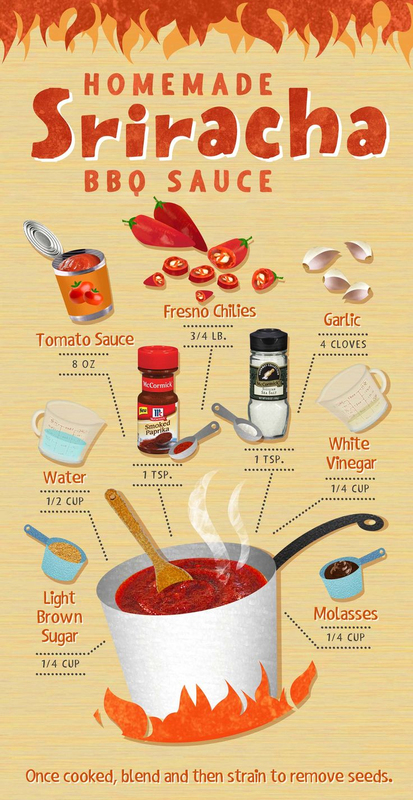 Additionally, many of these folks are looking mainly to quickly capitalize on the world’s hottest pepper craze and will do a less-than-stellar job at creating a good product, and focus on the heat of the sauce. What I am personally interested in is the flavor instead of pure fire. 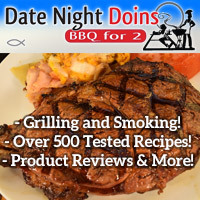 I ask, what can you do to utilize the taste of the Carolina Reaper chile pepper in a cohesive flavor harmonization? Can you sculpt a product formula that isn’t a copycat of 500 other sauces that have come before it? Can it “wow” my taste buds in addition to “burning” them? So I looked to a trio of proven fiery foods flavor master masters who have developed a Carolina Reaper-based hot sauce within the past year – Johnny McLaughlin of Heartbreaking Dawns, Steve Seabury of High River Sauces, and Ed Bucholtz of Born to Hula Sauces – to see if it can be done, and done well. The Reaper-filled offerings I will cover from these gentlemen are as follows: Heartbreaking Dawns’ Fervor Reaper Chile Hot Sauce, High River Sauces’ Foo Foo Mama Choo Smokin’ Ed’s Carolina Reaper Sauce, and Born to Hula’s Reaper of Sorrow Carolina Reaper Sauce. What I will do in this extended review of first go over each sauce individually, and look at the ingredients, the bottle label, the texture and appearance, the aroma, and the initial tastes of each hot sauce. Then, I will perform a battery of culinary tests and see how these three stack up against each other with meals. I will then crown one of them the sultan of sauce when it comes to employing the super-hot Carolina Reaper. 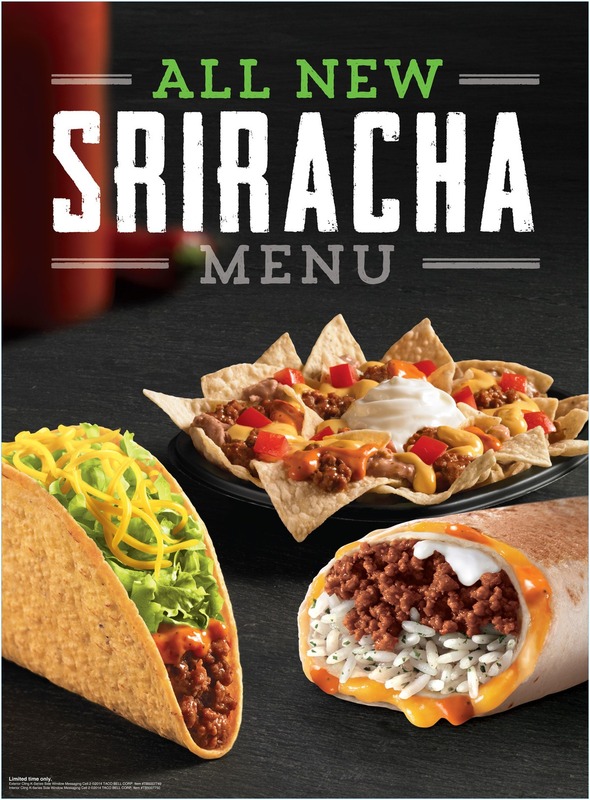 Taco Bell tests out Sriracha sauce menu to tap into spice-loving cult following. 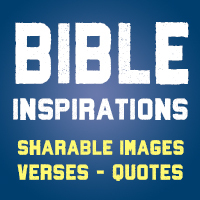 NEW YORK (AP) — Want to take a run for the border but wind up in Bangkok? Taco Bell is testing a new menu that promises just that, looking to tap into the cult following for the red Thai hot sauce known as Sriracha. The Mexican-themed chain said the menu is being tested at more than 70 restaurants in the Kansas City area. The selections appear to be menu standards like nachos and tacos, except with the hot sauce mixed in. 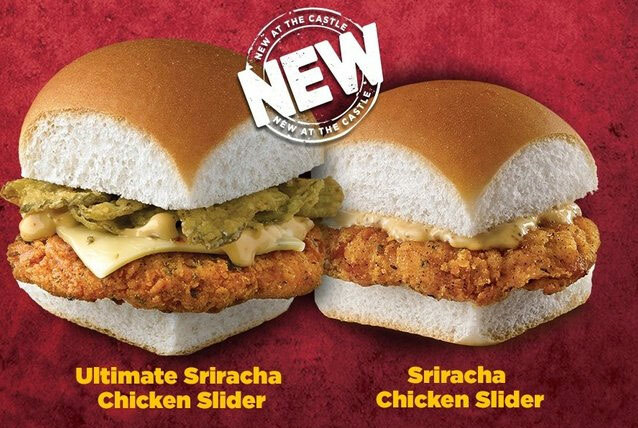 The test is the latest sign that Americans are embracing spicier flavors, with Subway also rolling out a sandwich with the red, chili-garlic-flavored sauce last year. Taco Bell, which is owned by Yum Brands Inc., has been on a strong run since rolling out its Dorito-flavored tacos in 2012. Since then, it has looked to build on the success with a variety of new offerings, including snacks intended to draw customers during slower hours. 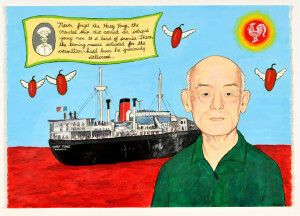 Going on now through July 12, 2014, there is an art exhibition at the Chinese American Museum in Los Angeles, California titled LA Heat: Taste Changing Condiments. 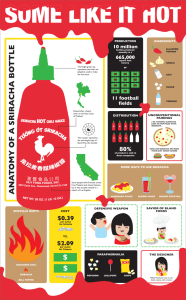 It was created to pay tribute to the backstories and contributions of two sauces in particular: Huy Fong Foods Sriracha and Tapatio hot sauces.